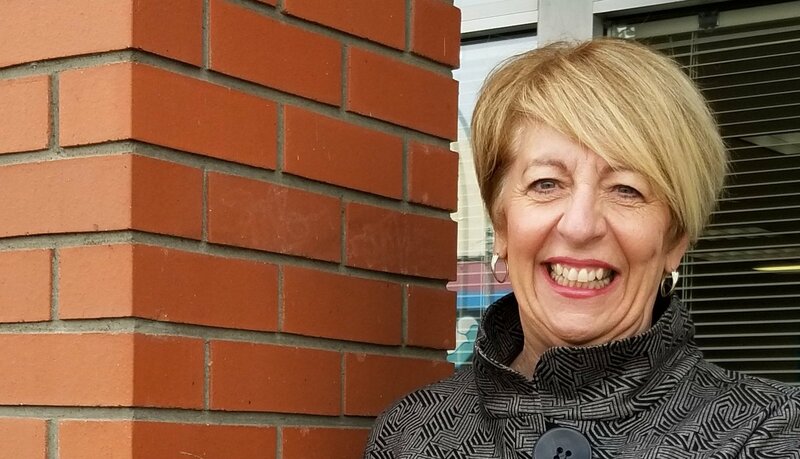 Kamloops Chamber of Commerce executive director Deb McClelland is leaving her job at the end of the year. Her resignation takes effect Dec. 31, 2018. A media release from the chamber said today (Nov. 15, 2018) that thanks to McClelland’s leadership the chamber is in a strong position to move forward in the search for a new executive director. Chamber president Joshua Knaak said McClelland will be missed. “Whenever Kamloops Chamber of Commerce board directors attend events outside of Kamloops, we are quickly reminded of the impact that Deb has made to the chamber network and business community across the country,” he said.